Travis Scott & Kylie Jenner Family R&R in Hawaii ... New Album in Works!!! 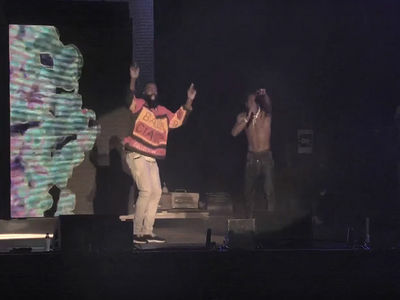 Travis Scott busted a Kanye West ... taking the fam on a retreat before getting the creative juices flowing and starting work on his new album. 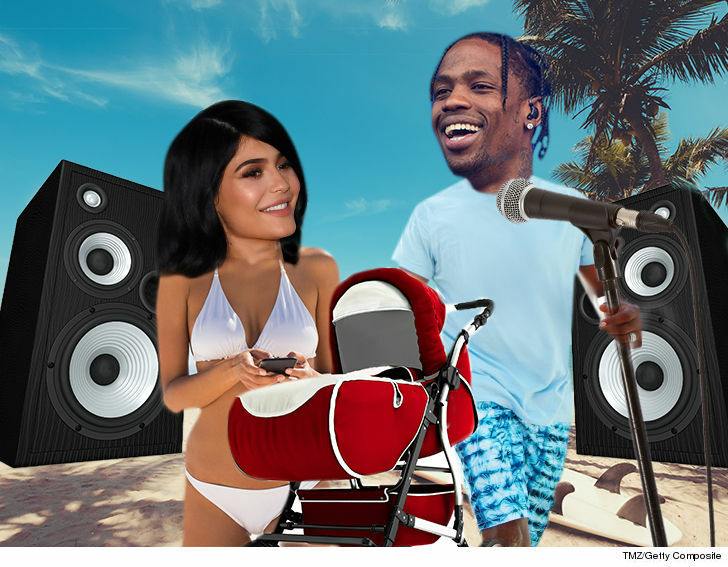 Sources close to the situation tell TMZ ... Travis, Kylie Jenner and their daughter, Stormi, recently took off to Honolulu where Travis' first order of business was getting some QT with his girls in a massive Airbnb rental. We're told the crib was loaded with Stormi's fave toys, as well as one big toy for Dad -- a recording studio. The family spent a few days on a private beach before Travis moved on to the second order of biz. We're told barely an hour after Kylie and Stormi jetted back to L.A. ... Travis flew in Nav, Gunna and Cash. Our sources say the whole crew is in grind mode in the home studio. Travis is keeping the private beach to himself though -- he put up the producers at a nearby hotel. Pays to be the boss!